starts with understanding how they live. We’re all working to ensure children in the middle years have the opportunity to thrive. We believe that doing this successfully starts with being fully informed: How are our children doing right now, and how is this changing over time? That’s why using a standardized measurement like the MDI, which is sensitive to the complexity of development during the middle years, can be a critical first step in your change efforts. The MDI lets children tell us about their own lives. The MDI is a voluntary survey that asks children in Grade 4 and Grade 7 about their thoughts, feelings, and experiences in school and in the community. The population-level data the MDI collects helps us all–researchers, educators, parents, and policy-makers–better understand the factors that promote well-being in middle childhood. The MDI looks at the whole child, inside and out. Middle Childhood is a time of enormous physical, emotional, and cognitive growth, accompanied by changes in relationships and environments. The MDI is designed to elicit a full picture of well-being by asking about five key dimensions: Social & Emotional Development, Physical Health & Well-Being, Connectedness, After-School Time, and School Experiences. MDI data is meant to be used and shared by everyone. Our team at HELP produce reports with rich visualizations and maps to help schools and communities see variations in children’s well-being across geographies and over time. We also conduct our own research using MDI data to advance our global understanding of well-being in the middle years. 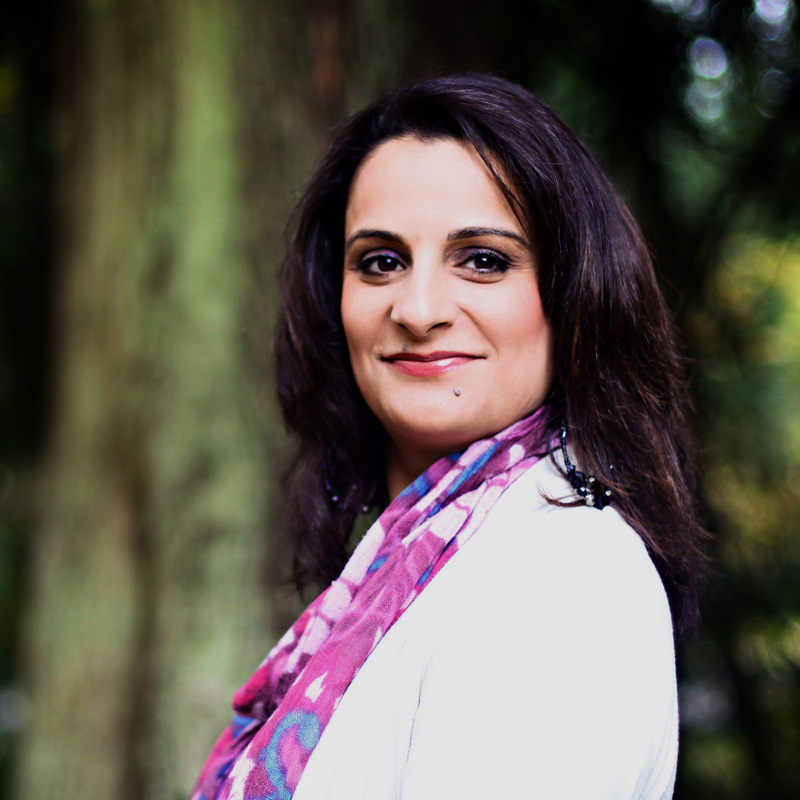 In this video, Daljit Gill-Badesha, Healthy Communities & Child-Youth Manager for the City of Surrey, shares her experience using MDI data to drive the development of a middle years municipal program, the MyZone After School Drop In initiative. Visit the City of Surrey’s website to learn more about the MyZone initiative. Ask Away. We’ll be happy to point you in the right direction. Let us help you share your ideas, tools, and success stories for making change in schools and communities. Preparing a big presentation? Reaching out to a new audience? We’d love to connect and offer our assistance.